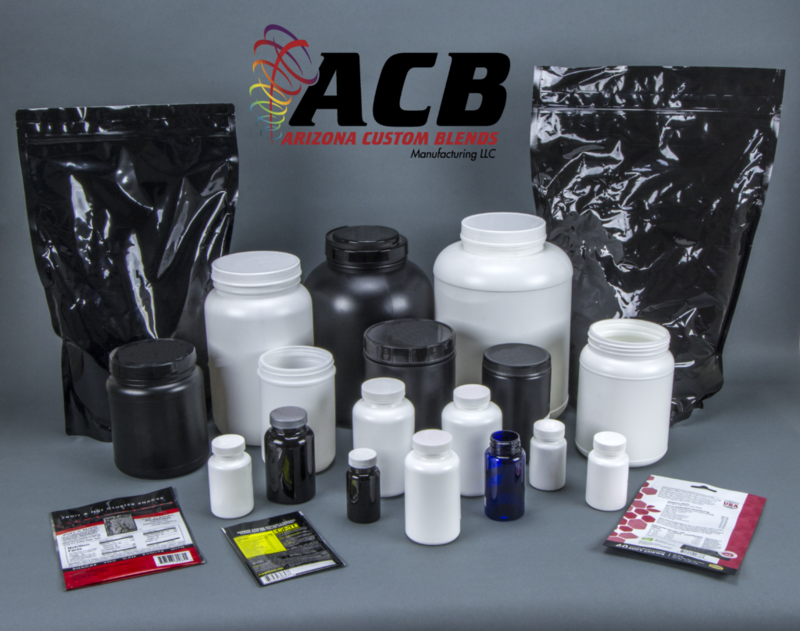 Welcome to Arizona Custom Blends Contract Manufacturing! 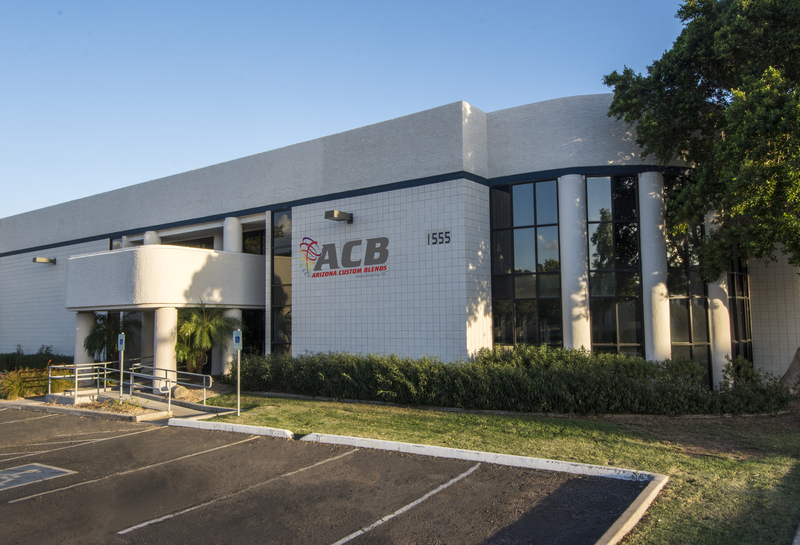 ACB is the newest NSF certified cGMP powder manufacturing facility in Arizona. 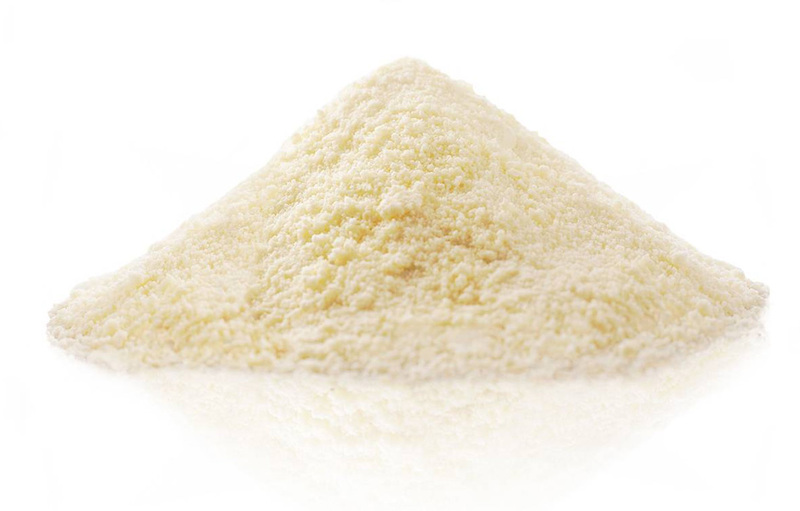 We are a contract manufacturer specializing in powders and capsules with a wide variety of packaging options. 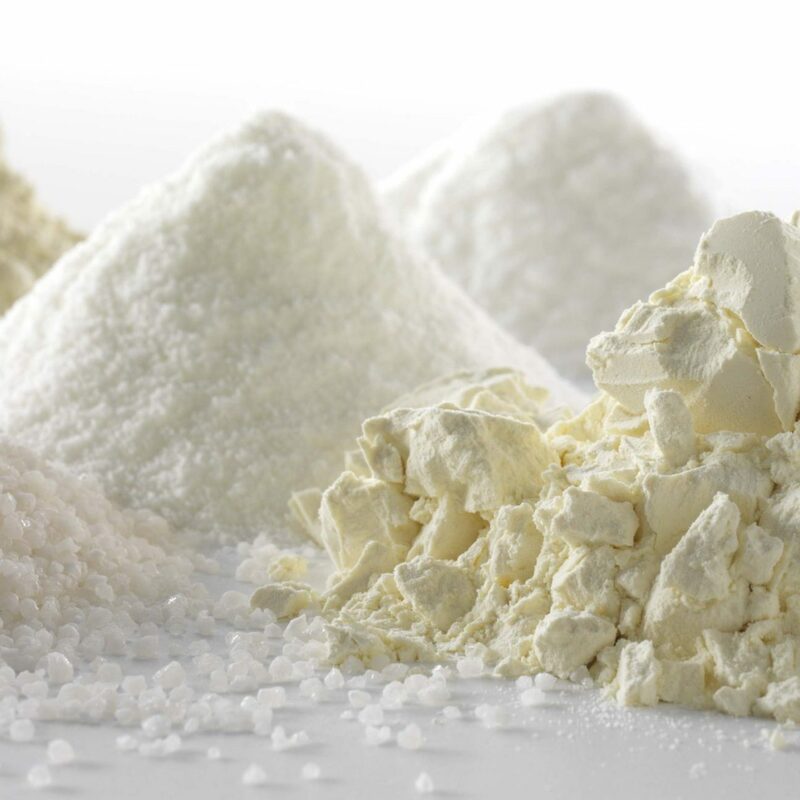 WHY CHOOSE ARIZONA CUSTOM BLENDS? Arizona Custom Blends is ready to take your ambitious concept from the idea board to the productions line. Our state of the art facility and personalized automation production process is going to bring your project home to your shelves, catalog, or online store! 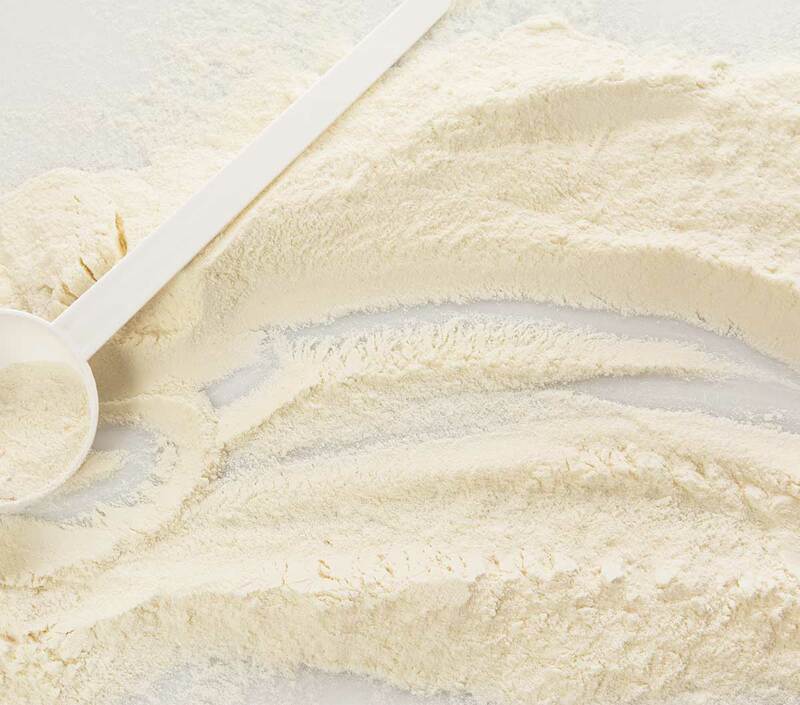 We provide a variety of packaging options. 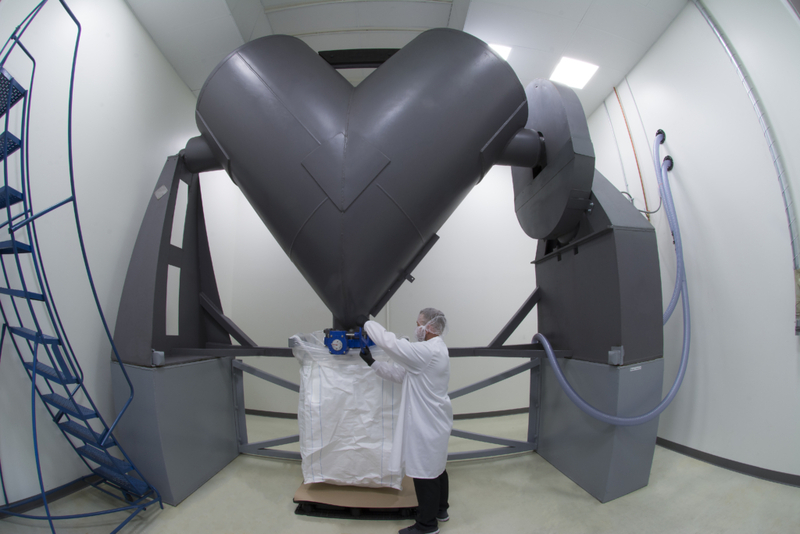 For bulk project, we fill totes, drums and 50-pounds heat-sealed bags. 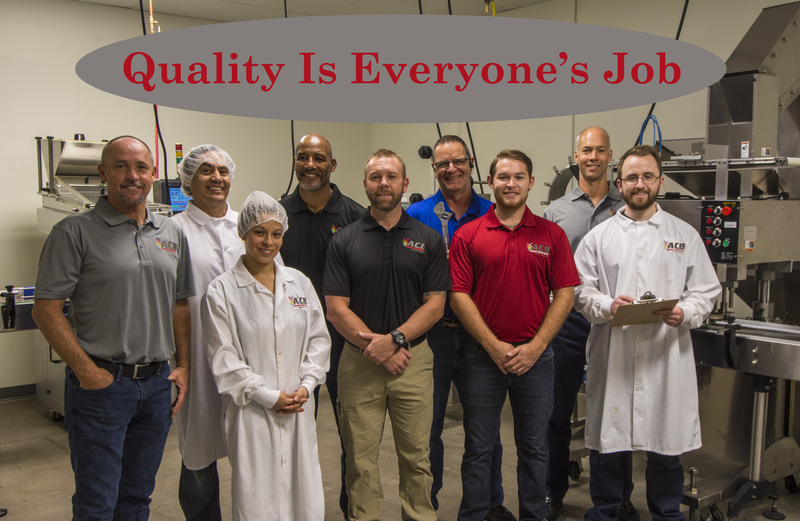 Having come from the healthcare services industry, Arizona Custom Blend’s CEO is a stickler for ensuring quality standards are in place and followed to ensure safe and accurate orders are produced each time. We want to learn about you, your goals, your products, and your timelines. We are flexible in how we meet the demands of our customers from large multi-nationals to the entrepreneur with a vision. To work creatively and efficiently to exceed our client’s expectations on every order as evidenced by exceptional communication, outstanding quality and timely delivery at a reasonable price.ns.